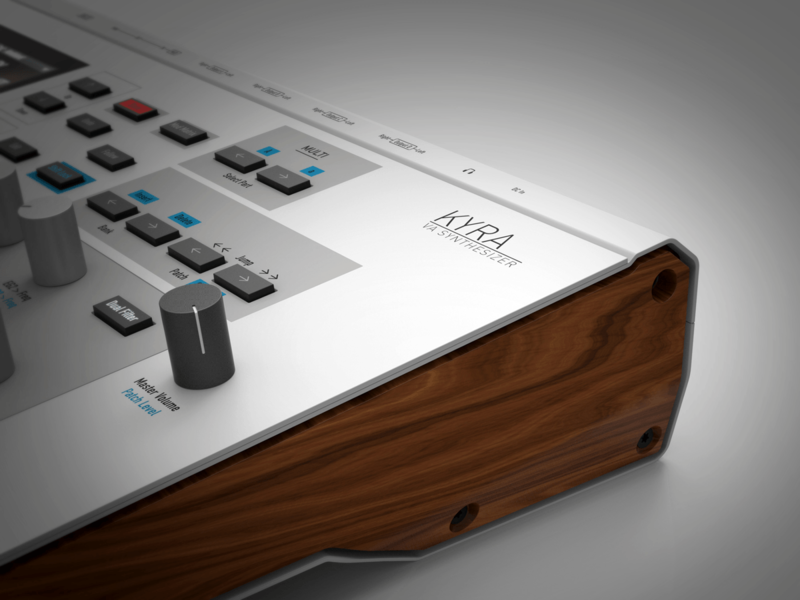 Apogee announced new Control Software for the Symphony I/O Mk II. The new Apogee Control Software replaces the Maestro software to control the Symphony I/O Mk II. Read more below. 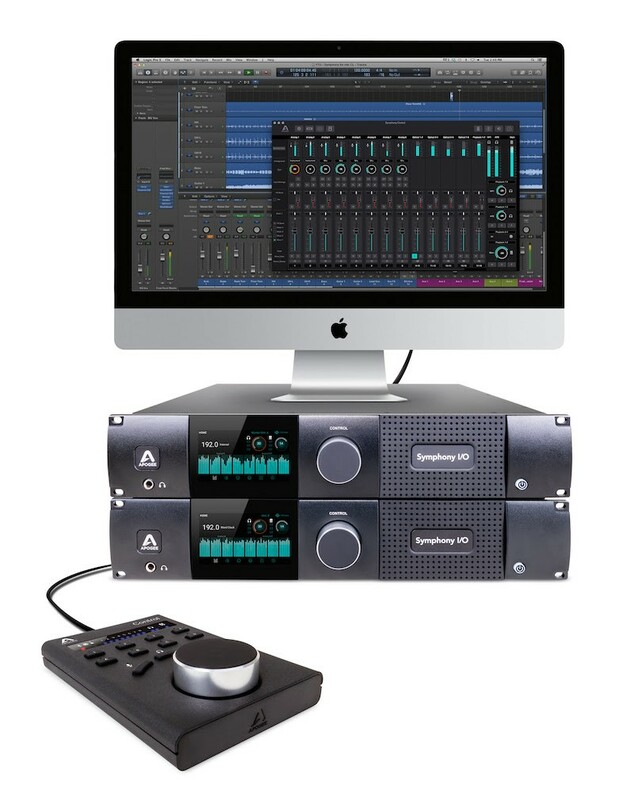 Santa Monica, California, January 17, 2017 – Apogee Electronics is pleased to reveal Symphony Control software program for Mac, made particularly for Symphony I/O Mk II audio interfaces. Symphony Control has been built from scratch and replaces Apogee’s Maestro software application for Symphony I/O Mk II customers. Symphony Control supplies all the functionality of Maestro in a new, very adjustable interface along with cutting-edge brand-new features like Talkback functionality, the streamlined “Essential” control window and also an FX Send mixer feature introduced as component of the Element Control software. With the introduction of Symphony Control, consumers can currently make use of 2 Symphony I/O Mk IIs simultaneously for approximately 64 channels of I/O over a Thunderbolt connection to their Mac. 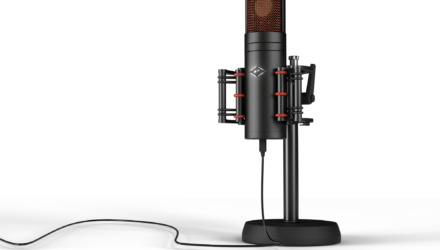 Symphony I/O Mk II incorporated with Logic Pro X on a Mac provides one of the most innovative native workstation readily available with superior quality high-channel recording at exceptionally reduced latency. Symphony Control also offers compatibility in between Symphony I/O Mk II audio interfaces and also the Apogee Control hardware remote device. Apogee Control gives you immediate access to input as well as output levels utilizing the large Symphony-inspired Control handle and 3 control handle focus buttons, plus straight accessibility to a large range of software features making use of the 8 user-configurable hardware buttons.